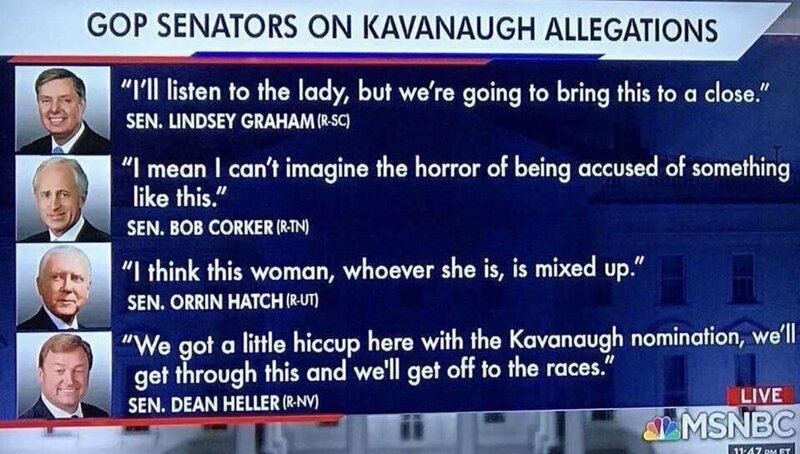 Yes, these appear to be accurate quotes. The image is really from MSNBC. Not the answer you're looking for? Browse other questions tagged politics sexual-abuse media social-media .